The company showed off the new feature to members of the press in a late-night demo in Las Vegas, hours before the CESshow doors officially opened. A concierge at Caesar’s Palace, one of the early beta testers of the feature, was approached by a German “tourist” (really a German-speaking Google employee) and asked about show tickets. 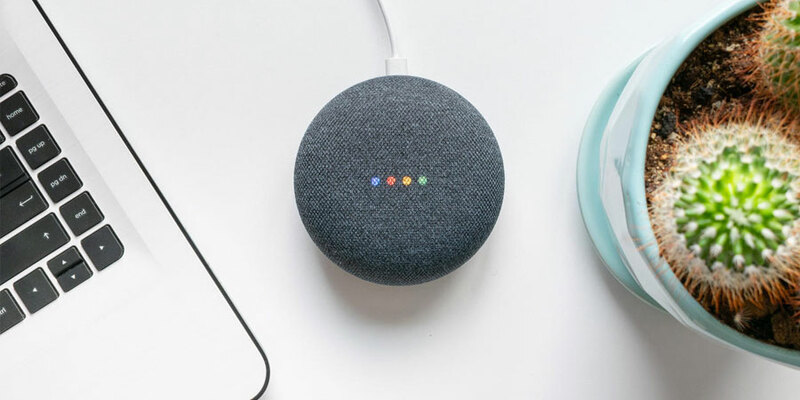 The concierge turned to a Google Home Hub and, using voice, prompted the Assistant to go into German interpreter mode. The concierge and guest had a back-and-forth conversation, with the Assistant translating, and tickets were procured.